If you’re lucky enough to have a dedicated space for all your clothes, shoes and accessories, here’s how to make the most of it. Bespoke wardrobe design isn’t for the faint of heart. 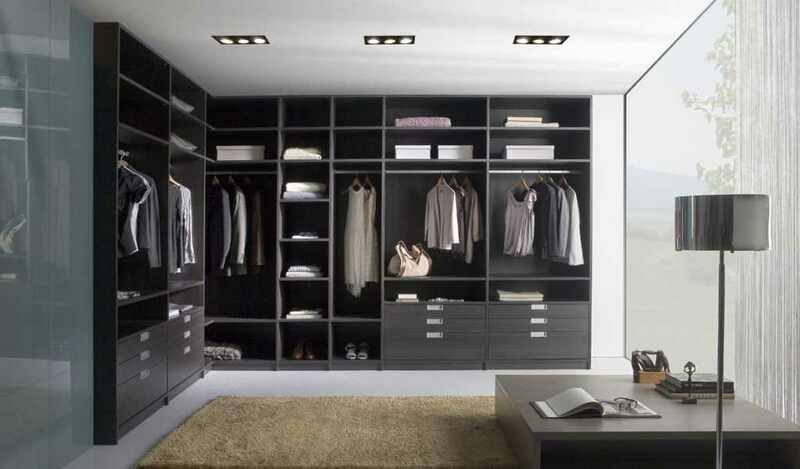 It takes time to itemise your belongings and create an efficient and organised wardrobe. The best approach is to assess your storage needs and incorporate practical solutions into your design. Here are seven guidelines to follow if you’re lucky enough to be piecing together a new dream wardrobe. This is a big one, whether you’re planning to store clothes on hangers or shelves. You want to make sure you’re getting the best possible storage solution for each garment. One thing to be aware of is the width of your clothes. The depth of your wardrobe cabinets and panels will range from 14in to 24in. Most clothing items, including shirts, blouses, jackets and coats, will fit inside a 24in-deep area. Anything with less depth won’t always fit your clothing, which means your shirts and blouses will protrude, so plan accordingly. Folded jumpers and shirts require 9in to 15in of linear space each. Coats can require up to 68in of vertical space. Trousers and jeans require up to 50in of vertical space (about half of that when folded). Skirts require up to 45in of vertical space. Evaluate your wardrobe and take an inventory of what you own. Do you have more blouses than dresses? Do you own any large winter coats and jackets? Whether to include more double hang or single hang sections will hinge on your clothing collection. Shirts, blouses and T-shirts belong in double-hang sections, while dresses and long coats and jackets normally need single-hang sections. If you have a lot of dresses and evening gowns, tally them up so you know how much single-hang space you need. If you don’t have many (or any at all), use only double-hang sections. 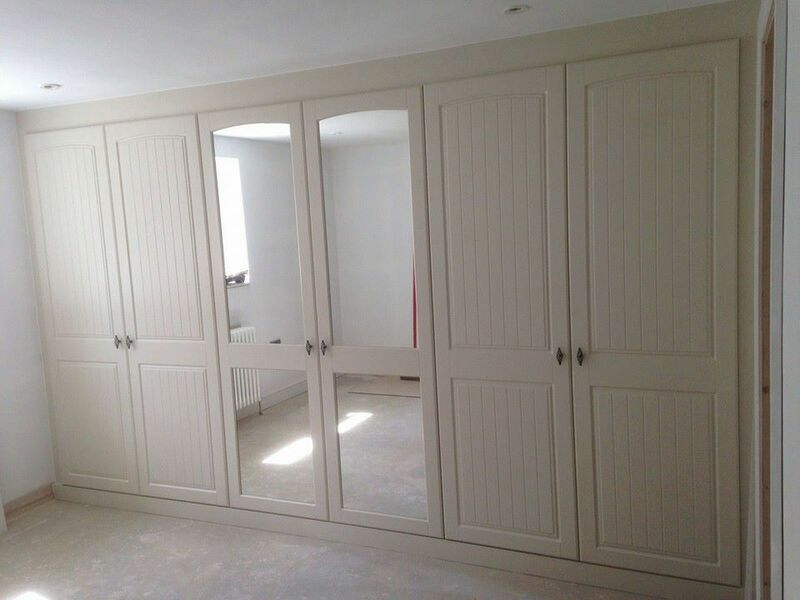 This will help you maximise your storage space.